This appeared on my profile and I ahve no idea why. Maybe it is the Holiday Badge level? I'm level two and have garland also. i have nothing...such a noob. it says ive earned 9 cards, but i only have one in my inventory...do i have to do something to claim/view them??? how do I know which cards I need after they morph away from numbers? I'm confused on that too. I haven't been able to access the badge progress page for this set. The FAQ page has a link you manually have to go to to get it. 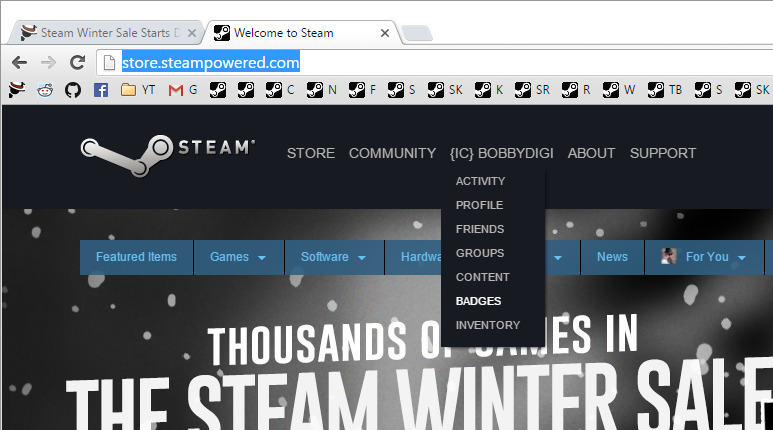 Go to Steam (logged in to either in the Client or your browser), and under your username menu at the top, click on Badges. oh man, i have to be steam level 5 to get the cards. Thanks @BobbyDigi. I'm so used to clicking on the card in the inventory and clicking on "view badge progress" that I forgot that option existed. For some reason these cards don't have my usual option. and i absolutely took advantage of it. I would definitely be interested in your cards! Depending on how long that couple days was, those cards will probably expire before you'll be able to trade them. Will it let you sell them? If so might be best to get the few cents out of them while you can. I have some cards as well but Steam is being a pain with the trade I sent to Prime. 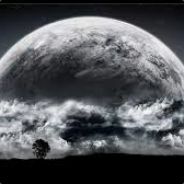 Message me on Steam and I'll see if I have what anyone needs. i cant do anything with the cards i have leftover...i guess they will become gems. maybe i can turn those into a booster pack at some point in the future.